The most potent day for American consumerism is upon us, and with just a couple days left until the spectacle, retailers are scrambling to dot their I's and cross their T's. Black Friday can make or break a modern merchant - especially in such a volatile retail environment. Historically, this one day has set the tone for the rest of the critical holiday shopping season. Prior to DemandJump's post-mortem analysis (coming soon), we wanted to note just a few things we're already keeping our eyes on leading into Black Friday 2017. You see it every time you go to the store. Any store. Customers pick something up off the shelf or the rack, put it back, and take out their phone to look up the product, find reviews, find alternatives, or - my personal favorite - buy it on Amazon for a cheaper price. Look for this phenomenon to escalate on Black Friday. We'll be looking for winning brands to expertly blend on and offline channels into a single, seamless experience. Mobile-first companies will also reap the benefits on Black Friday, especially when it comes to product reviews and an easy mobile checkout flow. We've seen a big lift in new entrants (ie. 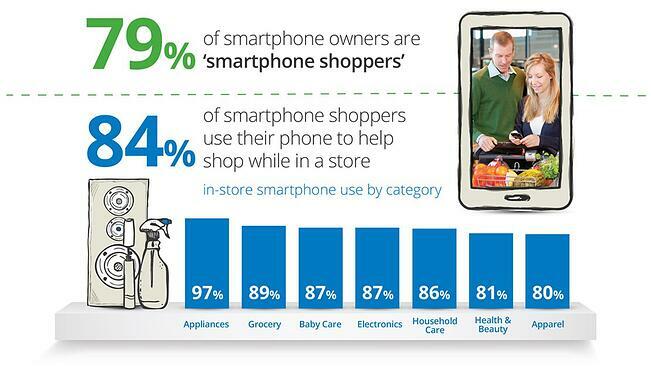 non-traditional competitors) rising up and seizing market share from traditional players. The rules of retail have changed, and this Friday, all bets are off. Don't expect it to just be the Macy's, Walmart, Target and Best Buy show. We've got our eyes on anyone and everyone, including subscription box services, D2C mattress retailers, and smaller eCommerce websites. 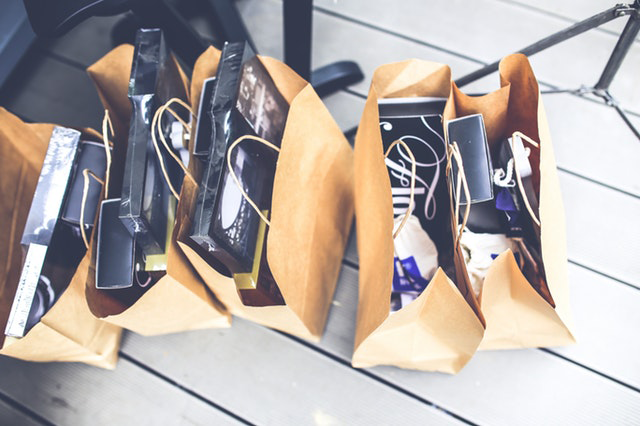 Black Friday winners will leverage influencers and blogs all day Friday (and on Cyber Monday) to engage relevant audiences with the latest deals and offers. Millennial shoppers - and others - will be monitoring social networks and blogs, and may be swayed to place an order or head out to a retail location on the spot. 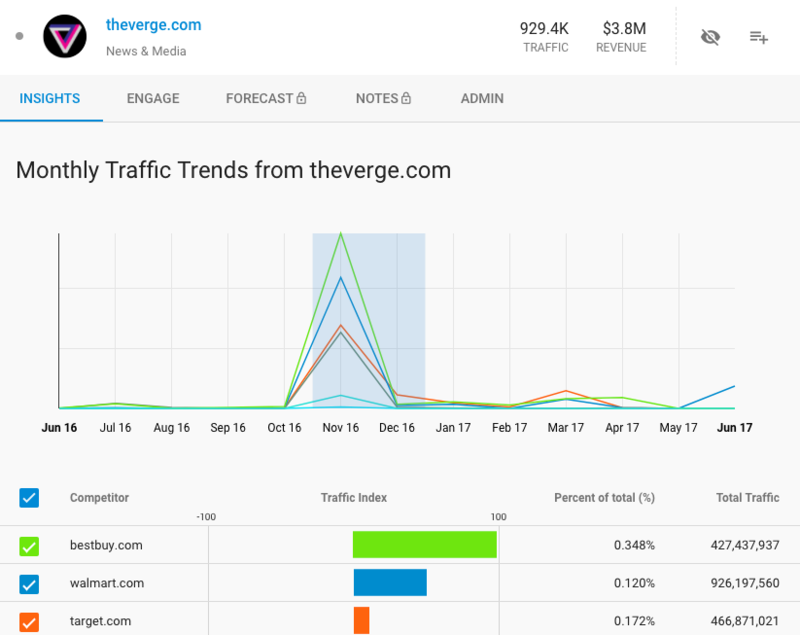 We see big spikes of web traffic to major retailers during Black Friday from The Verge and Tech Radar, as well as countless other similar sites across all categories. Look to influencers to come produce big for brands who successfully engage with them across channels, and integrate earned, third party opinions and media into their owned strategies. Time will tell who the winners and losers of Black Friday are. 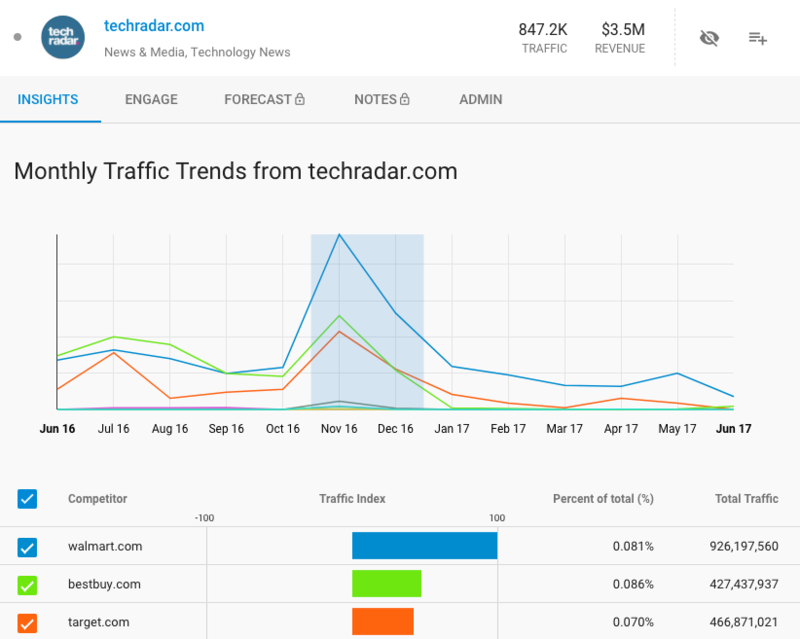 Be sure to check back after the shopping event for a full analysis from DemandJump Traffic Cloud™.